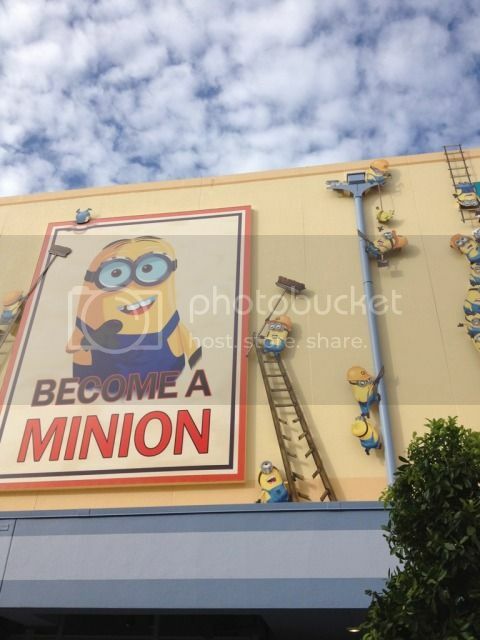 During a recent visit to Universal Studios Orlando I had the opportunity to experience the all new Despicable Me: Minion Mayhem attraction. The attraction was in a technical testing phase, but as of Monday, July 2nd it is now fully operational and open to the public during normal theme park operating hours at Universal Studios. 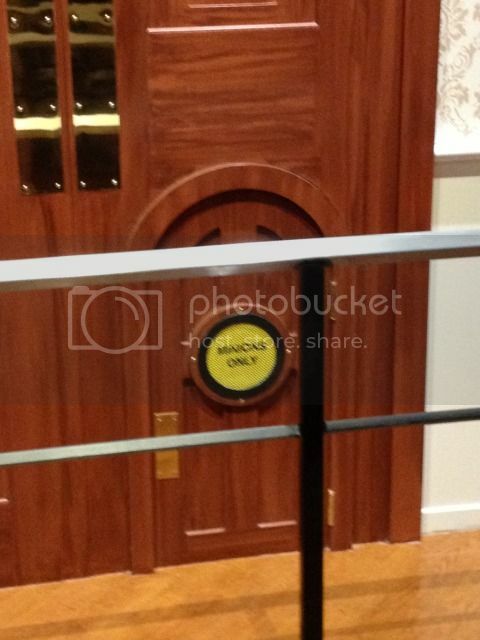 For photos and additional information about this brand new attraction continue through the page break. The hype surrounding this attraction had been building for some time. 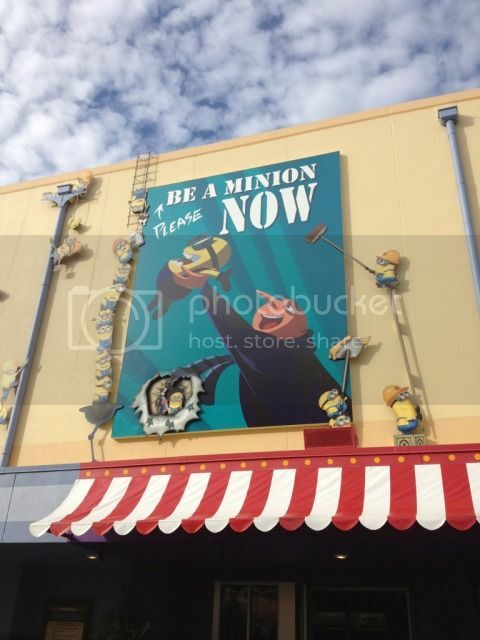 Despicable Me: Minion Mayhem has been marketed by Universal Orlando for nearly a year and a half. 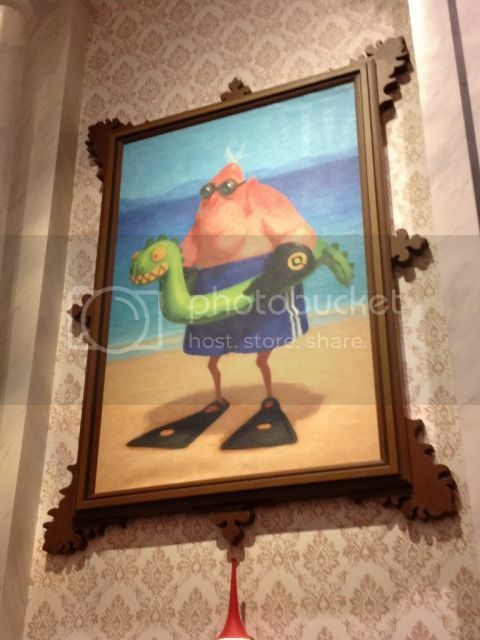 In fact, some of Universal’s most creative minds; Mark Woodbury President of Universal Creative and Thierry Coup Senior VP were heavily involved in bringing this attraction to life. 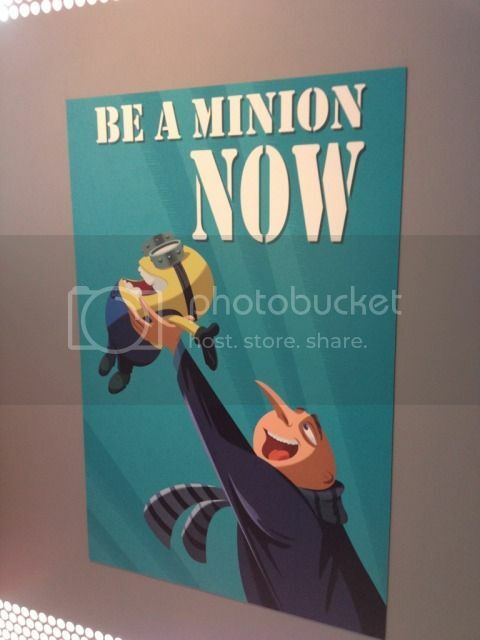 The storyline for the attraction begins when Gru tries to recruit you to become a minion. 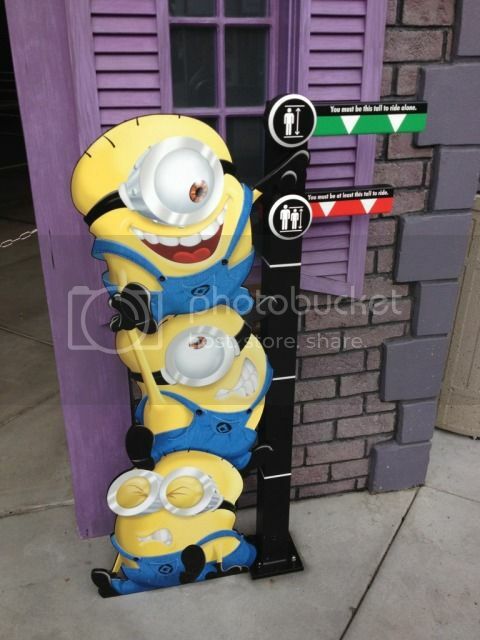 Of course, in order to become a minion you need to be shrunk down to size, changed to the color of a banana, and trained to participate in the minion world. 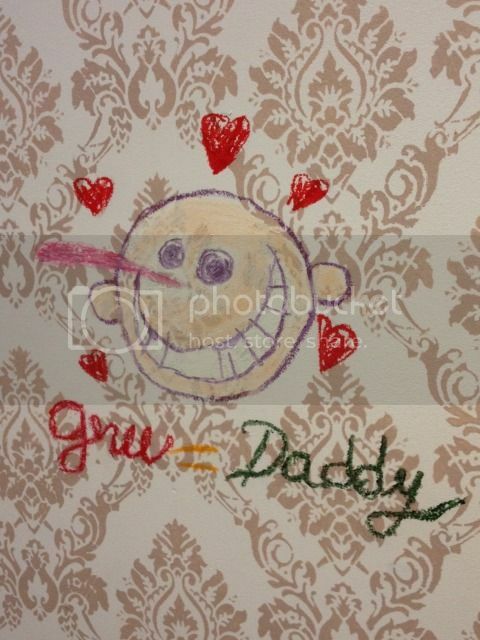 As you enter the queue through the front of Gru’s house you walk into the building where you watch a short pre-show. Gru explains to the humans why he needs additional minions and you will be the perfect subjects. 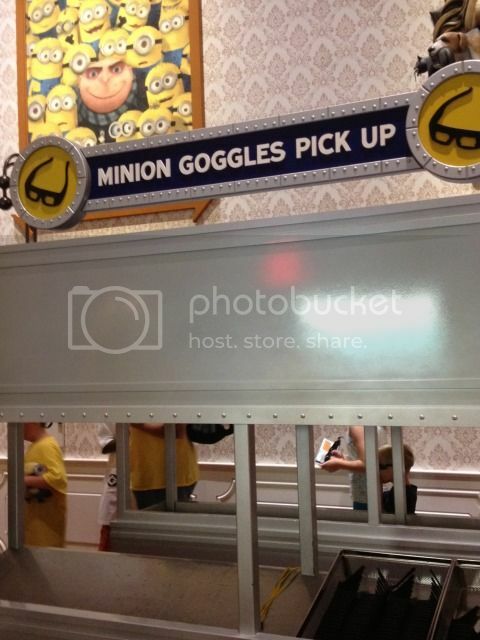 Once the pre-show is over and you’ve grabbed your minion goggles (3-D glasses) you are ushered into the main theater. 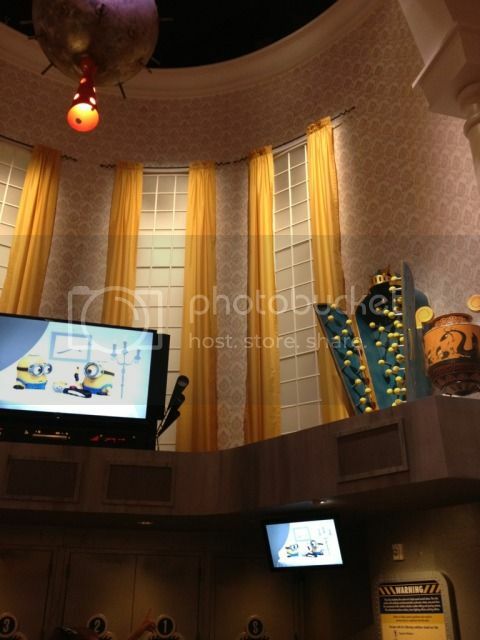 The theater is very similar and still pretty much the same as the Jimmy Neutron’s Nicktoon Blast attraction that occupied this space before Minion Mayhem. 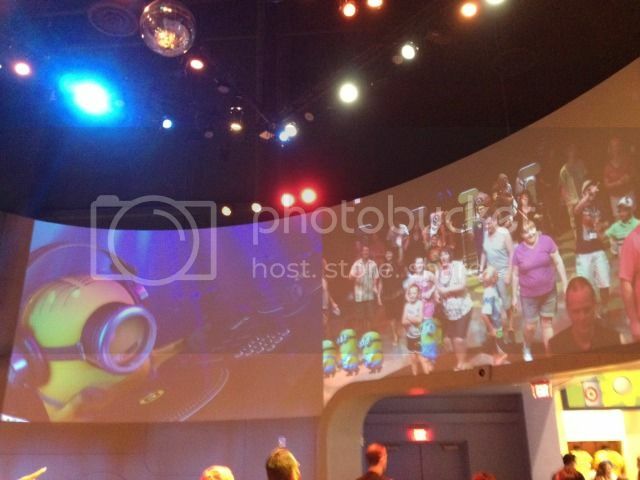 The underlying simulator infrastructure of the theater still exists with Minion Mayhem. Most of the film takes place in Gru’s factory. The film used in Minion Mayhem was produced in the new 4K-HD technology making the graphics much more crisp and clear. It definitely enhances the ride experience. 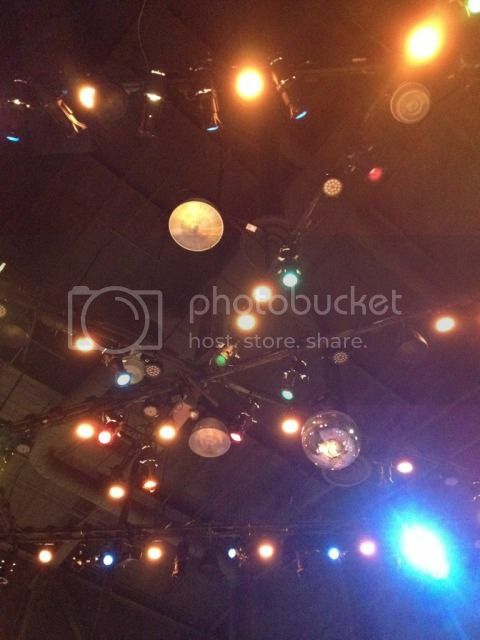 Once the film is over you exit into a post attraction area setup like a dance party with video screens above you. 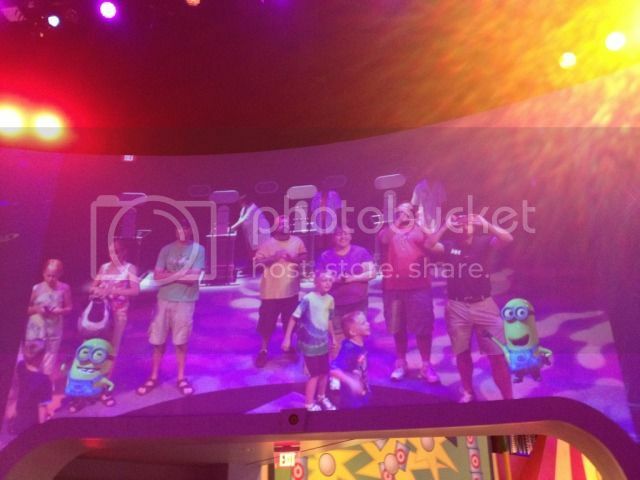 One of the video monitors displays a live shot of guests as they are walking through the dance floor. Make sure to look up because one of the best parts of this attraction is when the minions start interacting with you on the video screen. I saw several families stopping to watch the minion interaction and laughing at the same time. 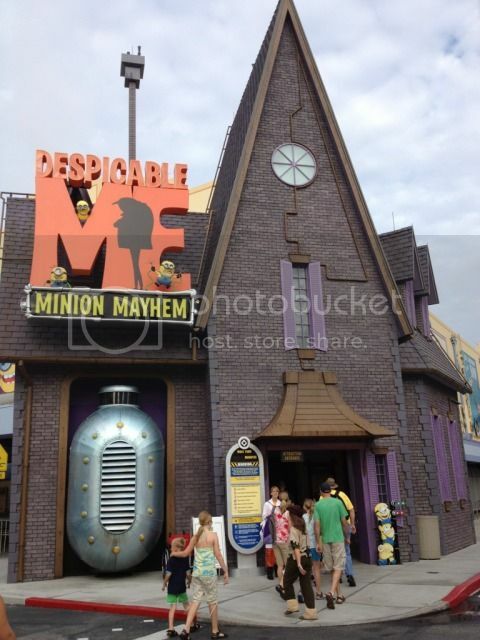 Despicable Me: Minion Mayhem is a solid attraction and worth experiencing. I don’t think I’d make a special trip to Universal Studios to ride it, but if you’re there it’s something you should definitely check out. I do give Universal Orlando a lot of credit for keeping this space updated with a fresh new attraction. 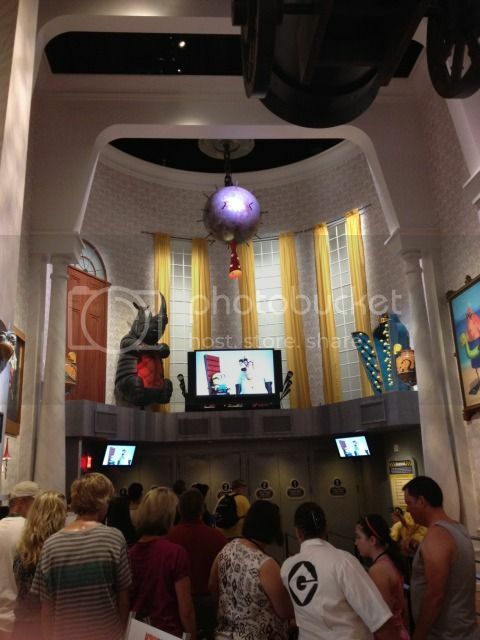 Despicable Me is a fairly recent movie and still relevant with a lot of guests who visit the park. I’m looking forward to many more rides on this attraction. I just won’t be running through the turnstile to get there.